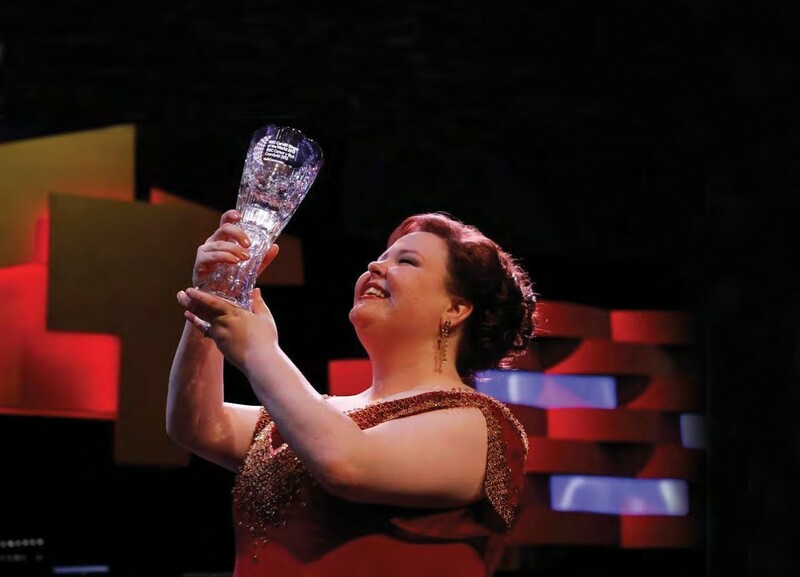 It’s not winning that matters in the BBC Cardiff Singer of the World competition. In fact, it’s not even just taking part. The difference between this international singing contest and dozens of others like it is the fact that, with the clout of a major global media brand like the BBC behind it, the competition can give its participants worldwide exposure to a broadcast audience of hundreds of thousands, boosted to potentially millions this year because of plans to stream the event online. The 2017 BBC Cardiff Singer of the World takes place over a week in mid-June. An arduous round of auditioning has whittled the field down to 20 young singers competing in four rounds of arias, accompanied by orchestra, and four rounds of songs, accompanied by piano. All competitions are, to some extent, defined by their previous participants – and not only the winners. 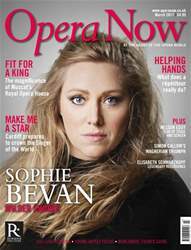 Among Cardiff Singer’s starry tally, opera lovers are quick to recall Karita Mattila (who won the very first competition in 1983), Dmitri Hvorostovsky (who battled for first prize with Bryn Terfel in 1989, with the Welshman settling for the song prize), Nina Stemme (1993), Anja Harteros (1999), and Jamie Barton (who won both the main prize and the song prize in 2013).